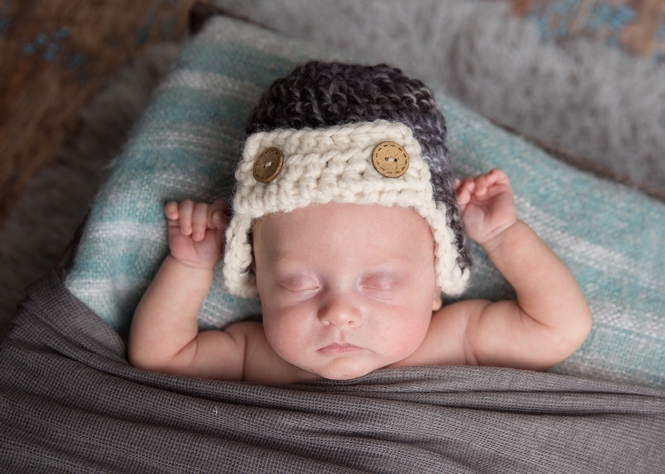 Megan Love Photography, a newborn and family photography in the greater Philadelphia area. I was so excited when Nicole told me she was expecting baby number 5. To think someone has more kids than me…lol. So Nicholas decided to arrive a little bit early, at 27 weeks. It is a true miracle that he is here. Nicholas was the cutest little guy. 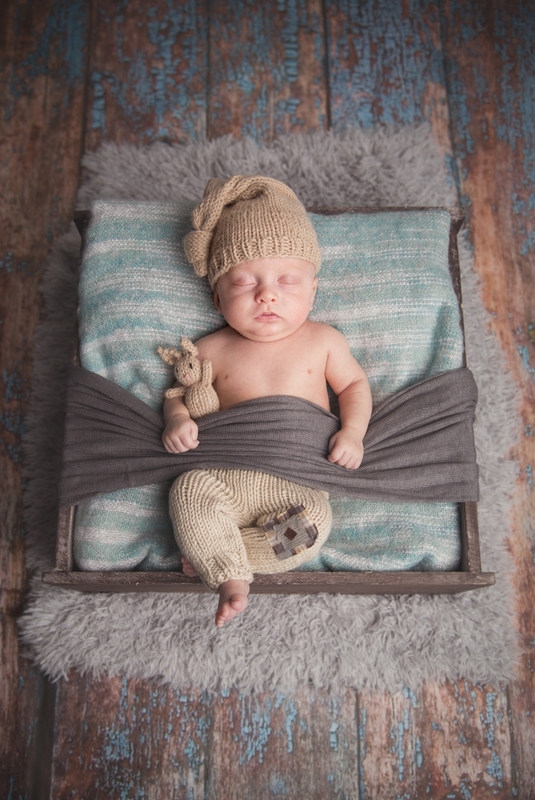 We did his session at 3 months old. I think it might have been my favorite session of all time. I just love bald babies and I always wanted one. I blame Xavier Roberts since my favorite cabbage patch kid was a bald little boy. 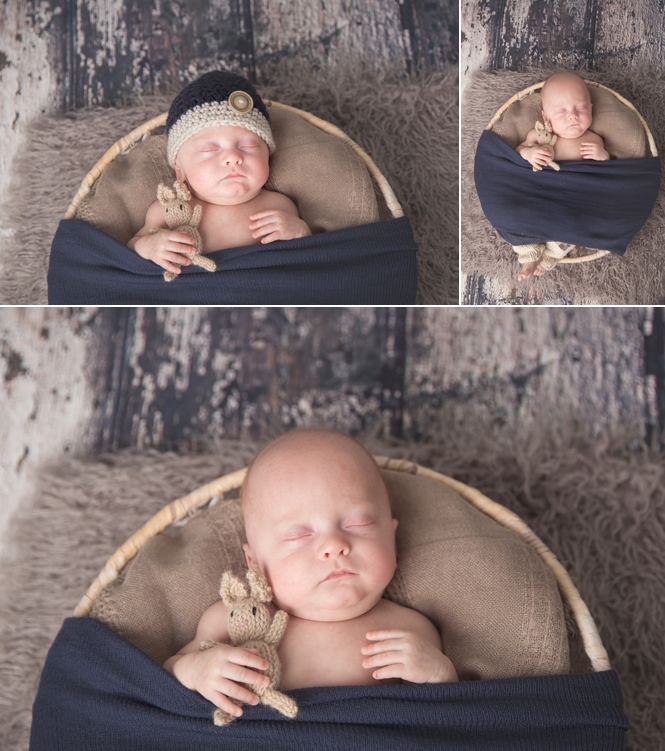 I actually love bald babies so much I think I should run a special to get more in my studio…lol Here are my favorite images of the shoot. Enjoy!